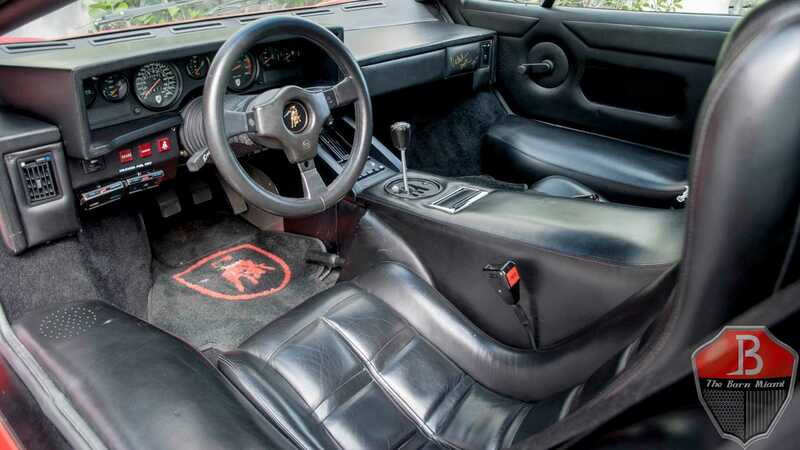 There isn’t a gearhead on the planet who could fail to recognise a Lamborghini Coutach. 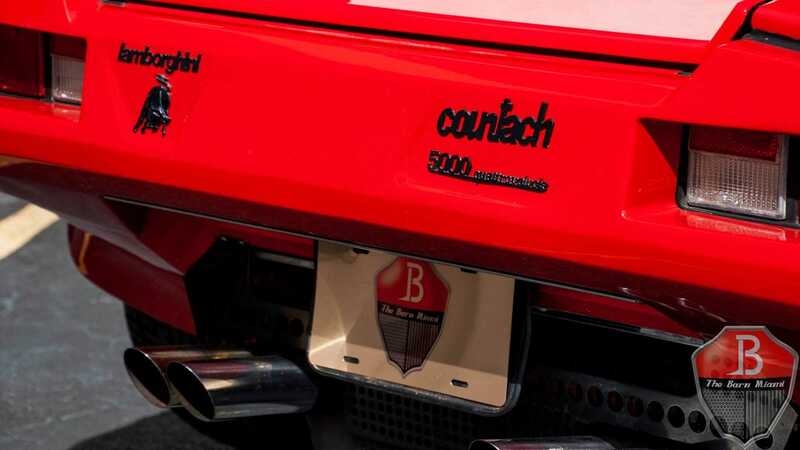 Just to push the boundaries even further, we would claim that anyone with an interest in cars could explain that this particular Countach is the most recognisable of the 19-year production run; the LP5000 QV. 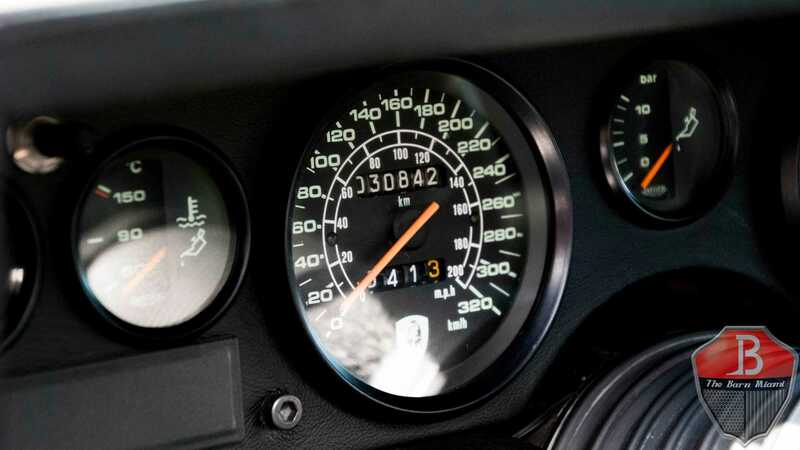 The Miura may have given the raging bull traction, but the Countach refined the Lamborghini recipe and gave the Italian marque a famous edge of pure insanity. First shown as a prototype in 1971, it would be another three years until the model saw the light of day in a Motor Show foyer. 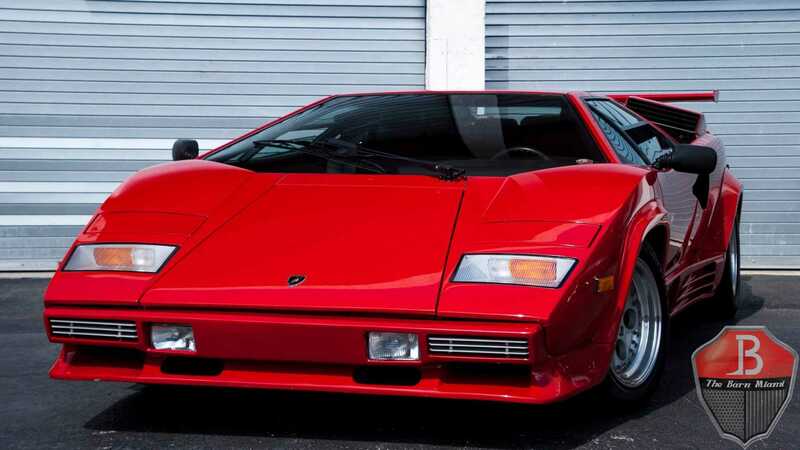 When the V12 brute landed on public tarmac, the supercar scene changed forever. The model featured here is one of the last, registered in 1988. Known for a comical lack of visibility and a clutch set in concrete, key changes occurred during the car's life cycle to make it vaguely more useable. Although, that said, Jay Leno managed to endure his personal vehicle as a daily driver for many years; racking up 70,000 miles to date. 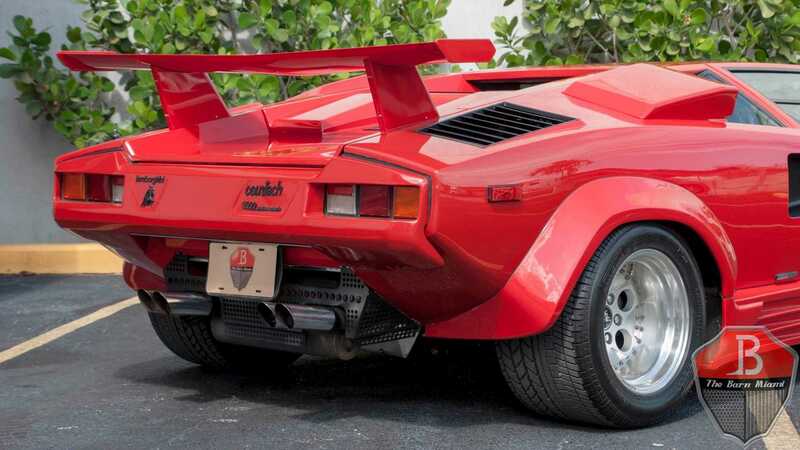 Despite its' then-futuristic appearance, the Countach boasted an ability to cut through the air with all the force of a brick through treacle. The rear wing that became a later addition did nothing but add some aesthetic flair to the breeze block design. 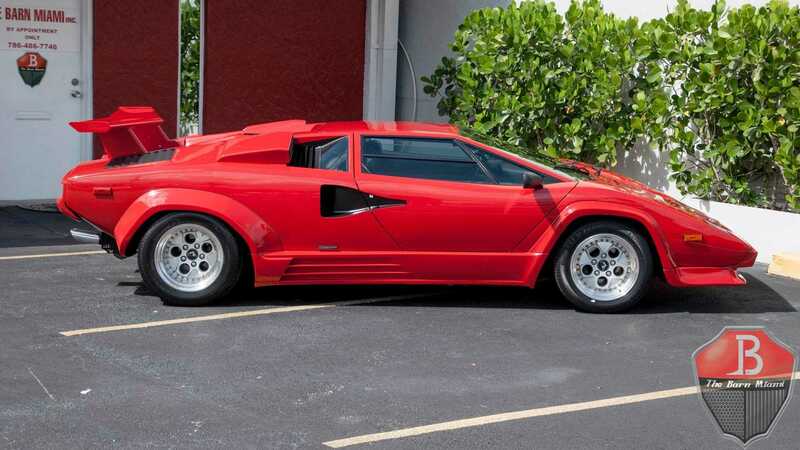 However, if you were staring at an invoice titled with the word ‘Countach’, it's unlikely that you would care about such foibles. 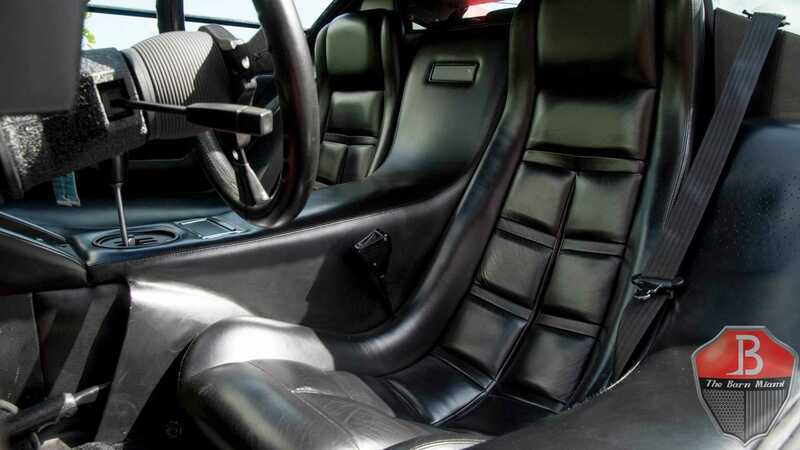 Powered by the radical Lamborghini V12 that made the Miura what it became, pure Lamborghini pedigree awaits at the turn of the key, and bestowed many lucky owners with its battle cry right up until the Murcielago LP670-4 SV in 2010. Further hints that there is something eager underfoot is the 345 section rear tires and a 120-liter fuel tank. 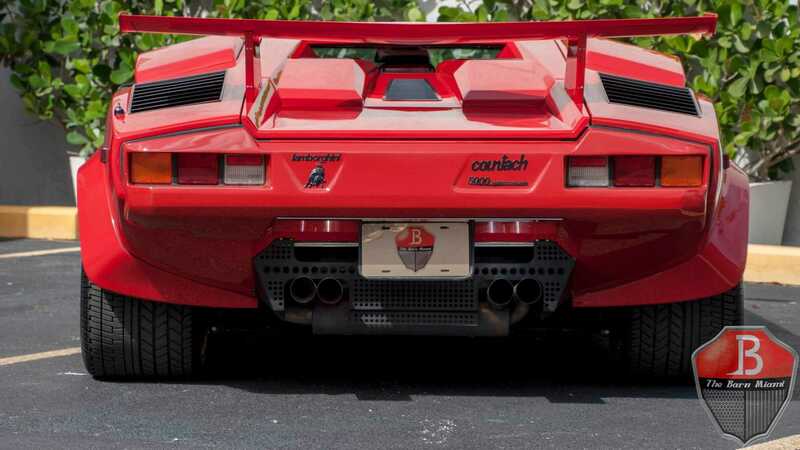 To put the rear tire section in perspective, todays Aventador wears 335 section tires, 29 years later. The car featured here comes in the typical bedroom poster shade of red, with a contrasting black leather interior. With just 19,000 miles on the clock, this example looks stunning, and sports all the tools and book packs you would expect with such a car. 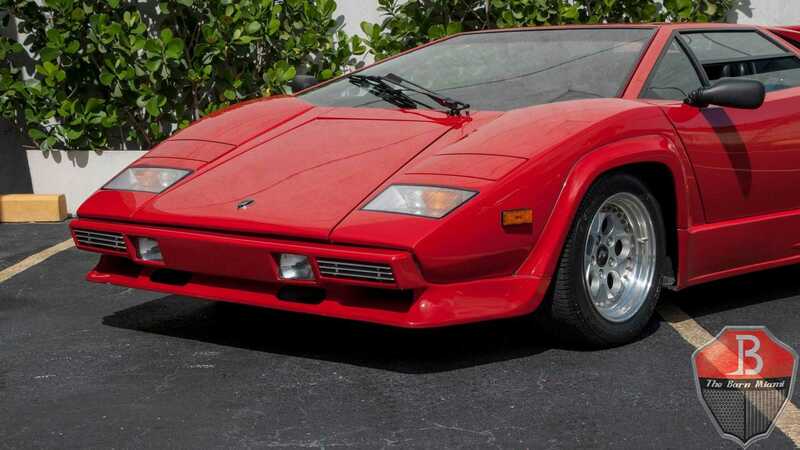 For the icing on the proverbial cake, this Countach has been signed by legendary Lamborghini test driver, Valentino Balboni. Any inspection should tell you whether it has been resprayed since leaving the factory in 1988. 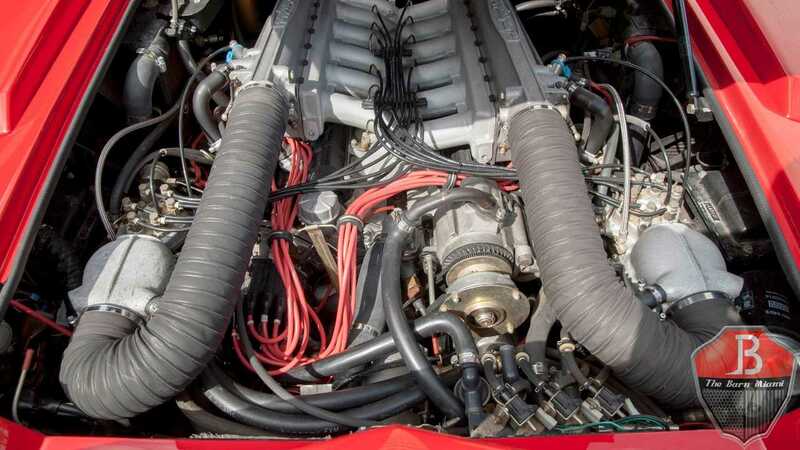 Like the Ferrari F40, paint was incredibly thin, and the most notable area to examine would be the kevlar engine bay cover, where the weave of the material should be visible through the paint if indeed original. Other important areas include the wide flared arches for signs of road rash as well as cracked paint around the huge top mounted intercoolers aft of the doors. The area is known for common fracture lines, and usually demonstrates original paint if fractures are apparent. 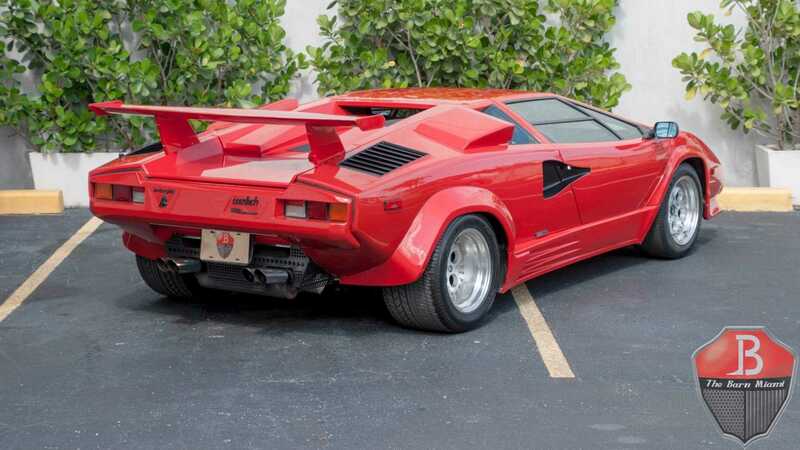 For more information on this Countach, visit the Motorious classifieds.